Are Idol-Making Reality Shows An Exploitive Bust? Last month, YG Entertainment released an official statement apologizing for the cancellation of the debut of the final group from JTBC’s “Mix Nine.” The reality show, much like “Produce 101” or “Idol School,” had trainees from multiple agencies competing for a spot in a new idol group, voted on by judges and the general public. YG Entertainment head Yang Hyun-suk went to different agencies specifically to search for trainees and idols with what he called “hidden potential,” giving them a shot at a Big 3 project group. But when the debut of the final “Mix Nine” group kept being put off and off, fans were beginning to fear the worst. So when the official statement was released, it wasn’t a surprise, but it was disappointing. The disagreement stemmed from the contract, which was already set, but YG Entertainment wanted to re-negotiate. The agency, best known for groups BIGBANG, 2NE1, and iKON, suggested a three-year contract with the group releasing an album each year. Promotions would be split domestic and internationally equally between YG and their original respective agencies. Not surprisingly, the original agencies weren’t keen on this, expressing it would be quite difficult to follow this contract. They were also upset as it was drastically different from what was originally negotiated. As such, they asked to keep the duration shorter, as stated in the original contract, which was four months plus an overseas performance. However, YG Entertainment reportedly refused to yield and cancelled the project altogether, disappointing not only all the fans of the show that had voted, watched, and were anticipating the “Mix Nine” debut, but all the trainees who had worked through the reality show gauntlet with the promise of YG-backed promotions. Yang argued that the show hadn’t been popular enough to warrant the heavy cost of producing and promoting “Mix Nine,” but is that not the job of a producer? With the over-saturation of idol group shows, it’s not a surprise that one would ultimately fail to make good on their word. Perhaps it’s time to end these shows that do nothing but overwork the already overworked to put money in the pockets of executives who won’t even follow their own contracts. 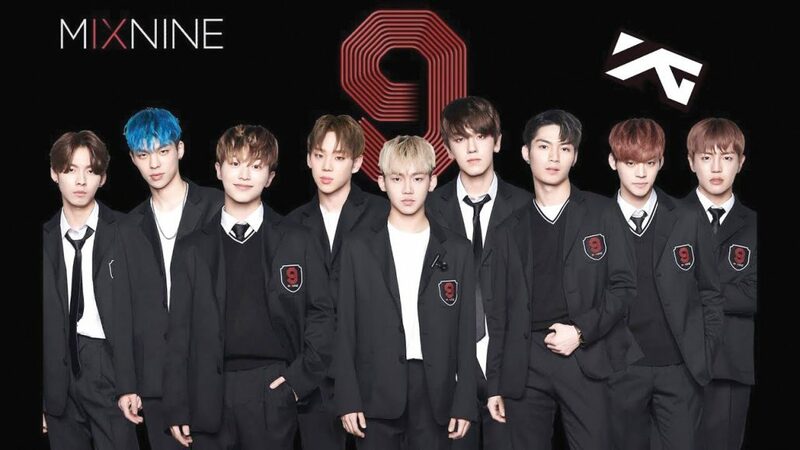 http://magazine.seoulselection.com/wp-content/uploads/2018/05/MIXNINE1.jpg 720 1280 cyn http://magazine.seoulselection.com/wp-content/uploads/2018/01/Seoul-logo.png cyn2018-06-04 15:56:362018-06-04 15:56:36Are Idol-Making Reality Shows An Exploitive Bust?